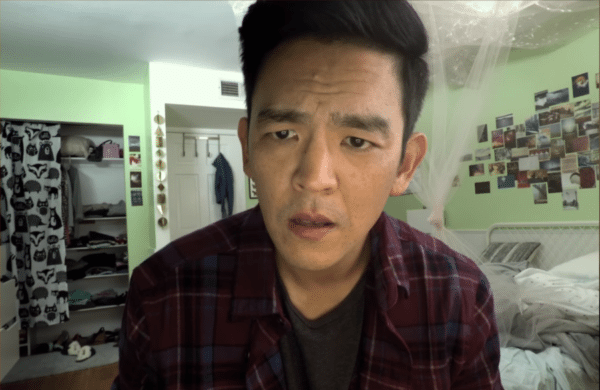 CBS All Access has announced that John Cho (Searching), Allison Tolman (Fargo) and Jacob Tremblay (The Predator) have signed on to appear in an episode of The Twilight Zone reboot from executive producer and host Jordan Peele. According to THR, the three will all appear in an episode entitled ‘The Wunderkind’, with Tremblay’s younger sister Erica Tremblay also set to appear. 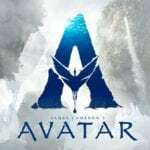 Further details about the episode are being kept tightly under wraps. Other actors confirmed for appearances in this latest version of the classic anthology series include Sanaa Lathan (American Assassin), Kumail Nanjiani (The Big Sick) and Adam Scott (Big Little Lies), the latter of whom will star in ‘Nightmare at 30,000 Feet’, a remake of the classic episode ‘Nightmare at 20,000 Feet’. 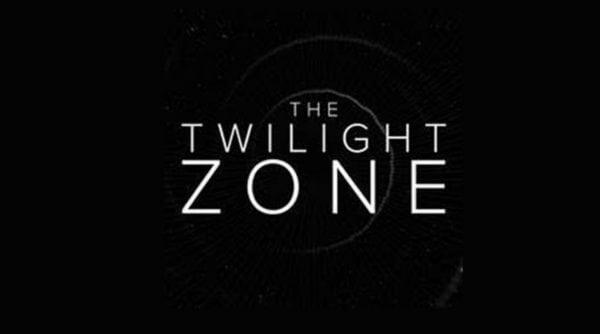 The Twilight Zone is currently in production ahead of an expected premiere in 2019.